Andy has been providing financial advice since 1996 and has a passion for delivering high quality advice. 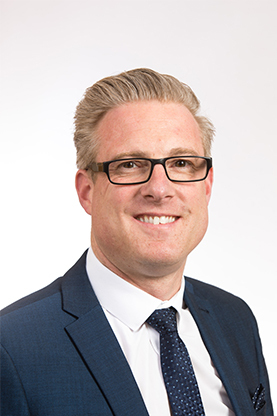 He is currently studying towards achieving Chartered Financial Planning status and is fully qualified to give advice in the complex area of Long Term Care. Andy provides independent advice to both private and corporate clients, ensuring their needs are met by putting in place specific plans and strategies, with regular ongoing reviews to ensure long term goals are met. He joined the Financial Planning team at Cardale in May 2017.